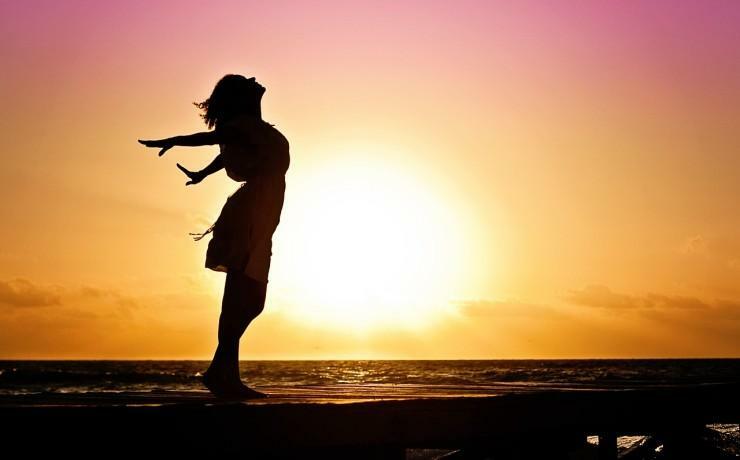 So if you are single then no need of getting depressed or feel upset about it as happiness is a state of mind and it does not depend on the relationship status. 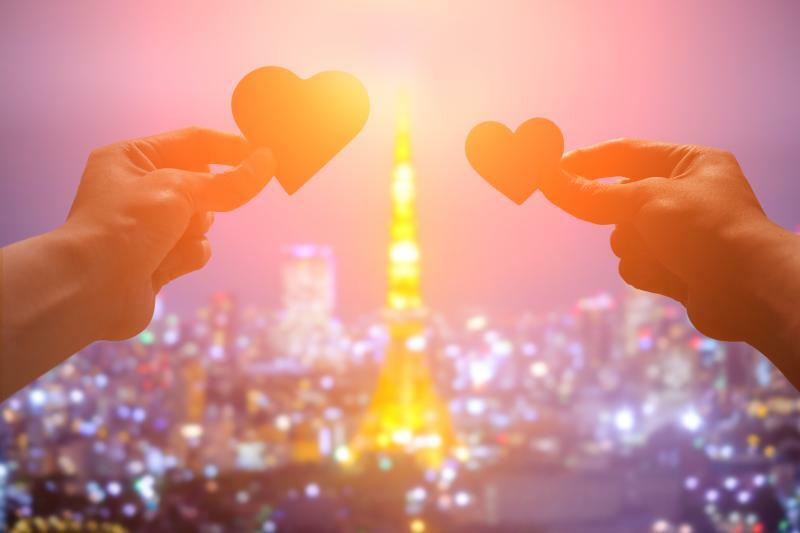 So if you are single you should take pride in it rather than feeling bad about it. 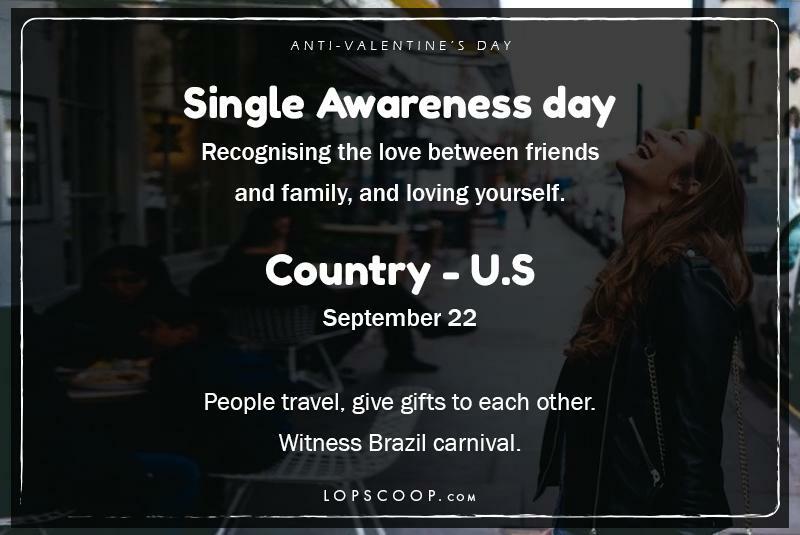 You can do all the things by remaining single and this idea of celebrating the singles is understood in different parts of the world and they have a particular day for the singles where the focus is on the singles. Countries like U.S, U.K, China. 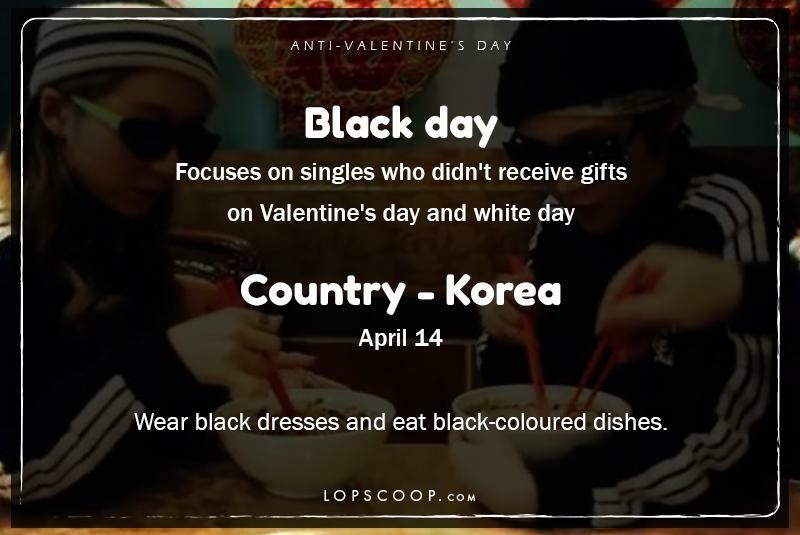 Korea has a day for singles where different forms of love are recognised by them. 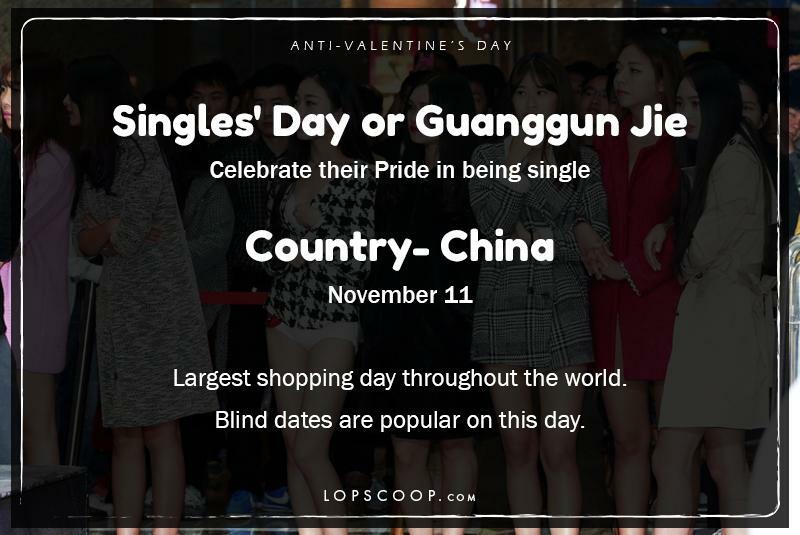 Single day build on the idea of anti-valentines day has its origin in China and is celebrated on 11th November. Earlier it was only celebrated by the single men and that is the reason why it was called bachelor' day initially.